Australia is a country which is part of the continent of the same name. In terms of land area, Australia is the sixth largest country in the world. Australia is a highly developed country and is among the wealthiest in the world. In fact, it ranked fifth in the world in terms of highest per capita income last 2014. The country also places second in terms of human development index (which calculates education, health, and quality of living). 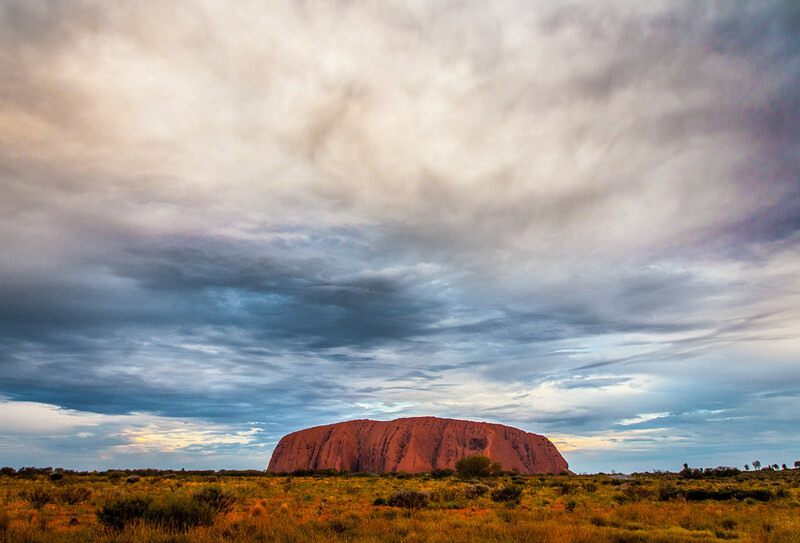 With such a large size, you have an unlimited array of options for things to see or do when you travel to Australia. Australia is run by a constitutional monarchy with a federal division in power. Meanwhile, its government system employs the parliament system. 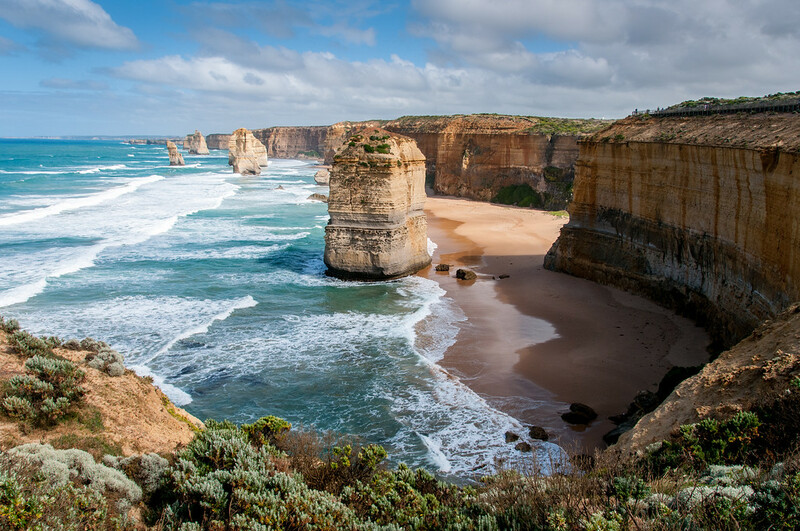 Australia is made up of six states and one territory: New South Wales, Queensland, South Australia, Tasmania, Victoria, Western Australia and the Northern Territory. In terms of geography, there is a lot of variety in Australia. Some states or regions have a tropical rainforest while others are made up of mountain ranges. The famous Outback is an arid land. The world’s largest coral reef, the Great Barrier Reef, is also in Australia. Official Language: English is the official language used in Australia. Wi­Fi Availability: The Wi­Fi hotspots in Australia continue to grow by the day. Australian public Wi­Fi landscape is expected to grow to include major cities in the country. Airport/s: The Canberra International Airport is the main airport for travel to Australia. Other notable airports in Australia are Sydney Airport, Melbourne Airport, and Adelaide Airport. 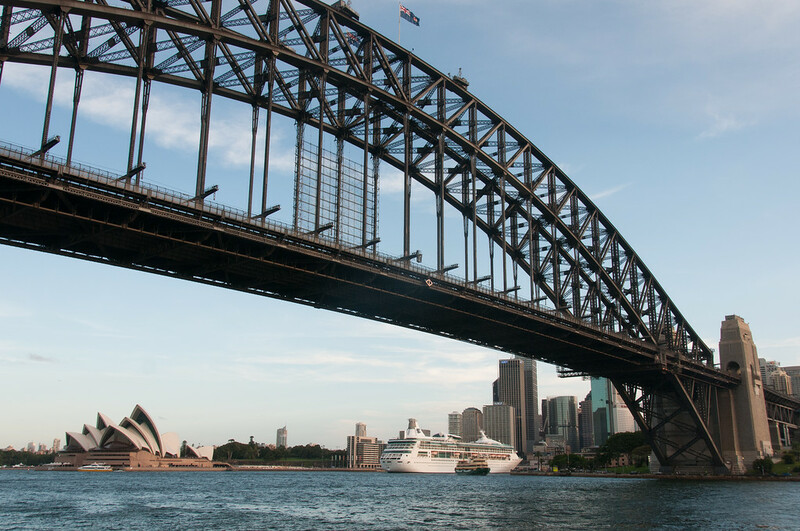 Visa Required: Only Australians or citizens from New Zealand do not require a visa to travel to Australia. Tourists granted visa can travel to Australia and stay for up to 12 months. Driving: In Australia, you must drive on the left-hand side of the road. International Driver’s License Accepted? The laws and regulations for driving vary depending on which state in Australia you are traveling to. Some states require you to have your foreign­issued driver’s license together with an international driving permit. Crime: Australia is a safe place to be in with a low crime rate. The number of homicide in Australia has decreased significantly since 2002. Electrical Adapters: The electrical outlets in Australia are powered by 220­240 volts and 50 Hertz. If you are from New Zealand, you do not need an electrical adapter as you can plug in your device safely. Trivia: Australia is sparsely populated. The average number of persons in every square kilometer in the UK is at 248 persons while in Australia, there are only 2.66 persons living per square kilometer. The distance between London to Moscow is the same as the distance from the westernmost point to the easternmost point of Australia. The world’s oldest fossil can be found in Australia. Australia is next to New Zealand in history for allowing women to vote. Australians spend more on gambling than any other nation. The size of the largest property owned in Australia is bigger than the size of Belgium. The price of electricity in Australia is among the highest in the world. 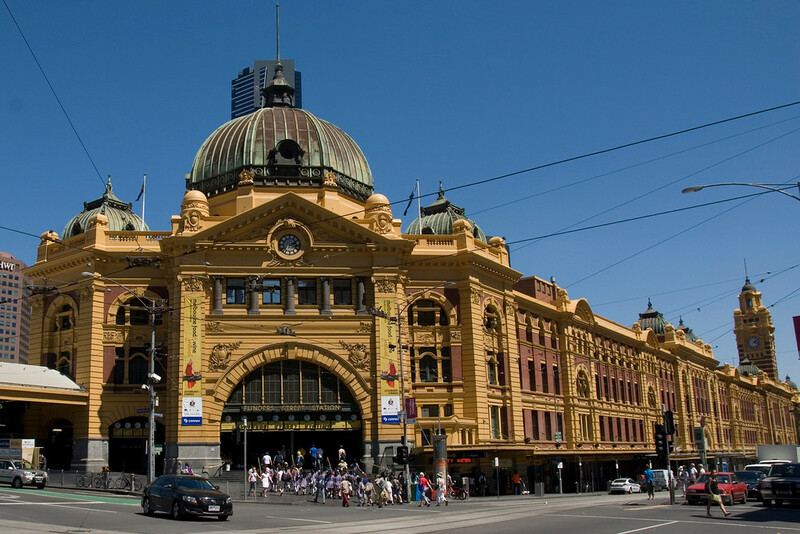 Melbourne is recognized as the sporting capital of the world. There are more top level sports played here and are available to Australians than anywhere else in the world. 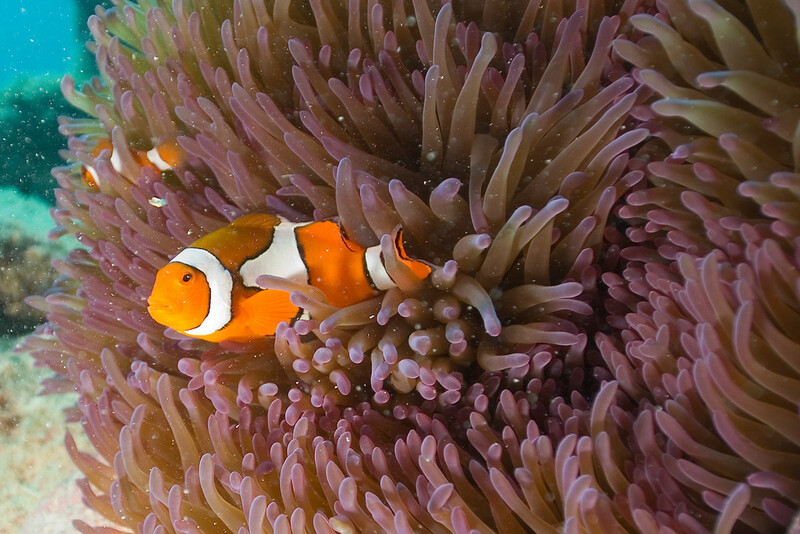 The largest living structure can be found in Australia – the Great Barrier Reef. 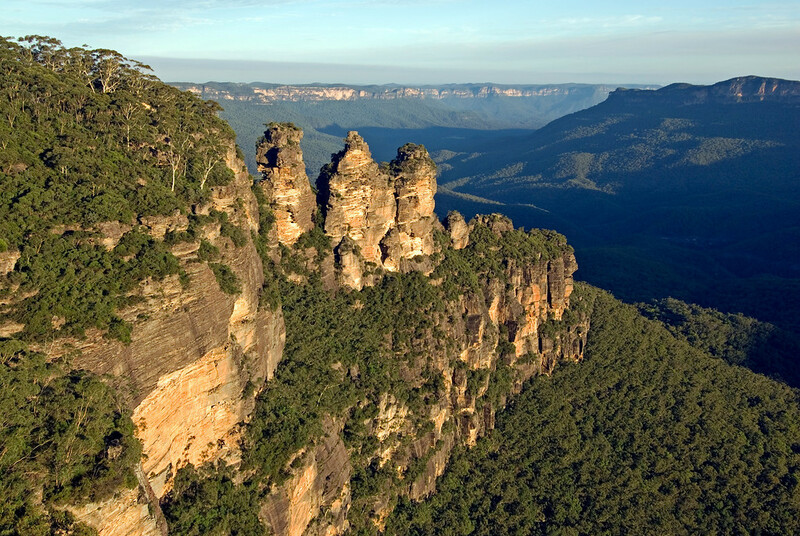 Australia consists of over 60 wine regions. 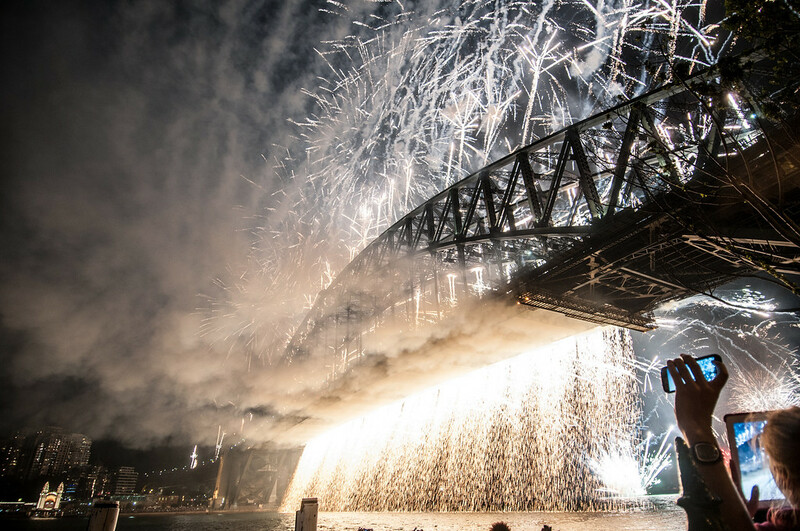 Australia places 2nd in the Human Development Index ranking. Australian cuisine is one of the most diverse types of cuisine in the world. The proximity to the ocean provides a bounty of fresh seafood while its thriving agriculture also offers an extensive array of fresh fruits and vegetables all year round. 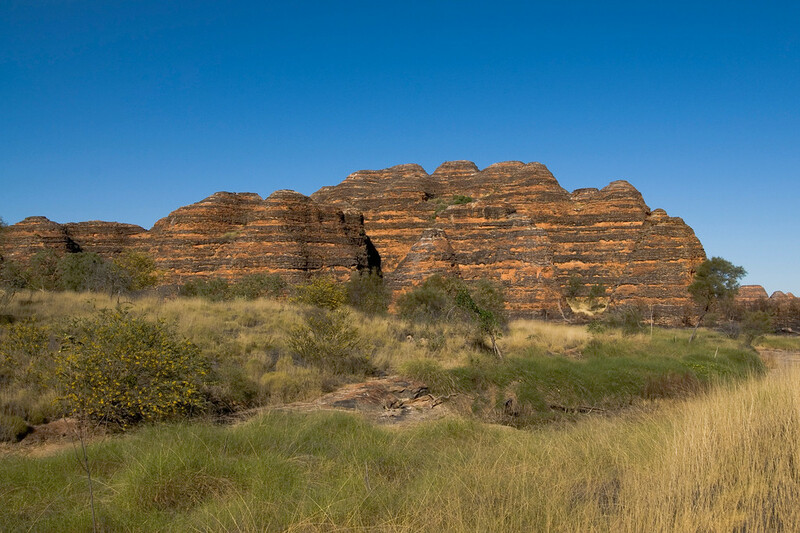 The indigenous Australians featured a very distinctive cuisine that made use of the native flora and fauna of the land they were living in. The earliest inhabitants in Australia survived from hunting emu, kangaroo, and wallaby. Meanwhile, they also used honey, bush berries and other similar types of fruits for preparing their dishes. Food preparation and the type of food served varied from one region to another as it depended mainly on the availability of natural resources. Modern Australian cuisine has seen a major transformation, thanks to global influences. Fresh produce, as mentioned earlier, is heavily available in Australia. The coffee culture in Australia is also unique. Most coffee shops in Australia were not born out of coffee chains but were independent cafes introduced by immigrants from Europe. In fact, coffee chains like Starbucks have a small market share in Australia’s coffee industry. Wine is another major component in the country’s food and drinks culture. With over 60 wine regions spread throughout the country, wine is, therefore, an integral part of the cuisine. In fact, wine is also one of the biggest components that make up Australia’s economy since they are fourth in the world in terms of exporting wines.